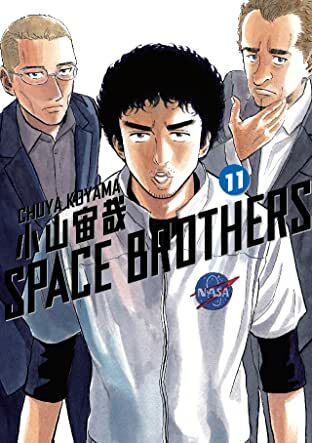 Subscribe to this series and get chapters automatically delivered to your library when they're released. 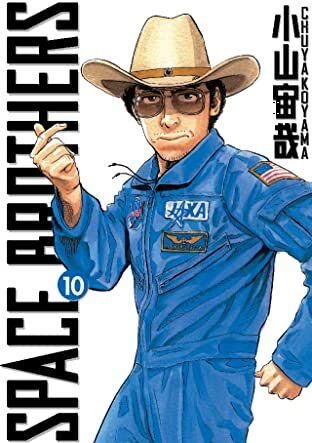 You won’t get any prior issues, backlist items, or collections. 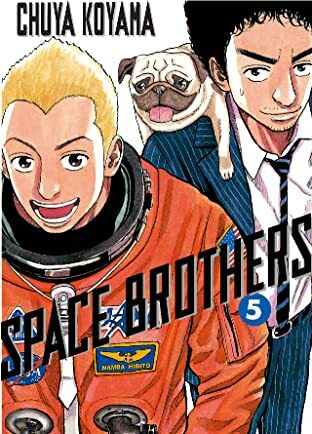 New chapters only. 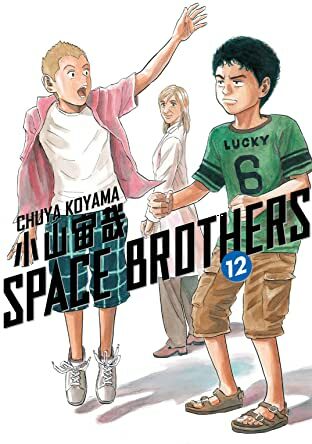 Two brothers looked to the starry skies as children and made a promise ... Now, in the year 2025, the younger brother, Hibito, is carrying his out. 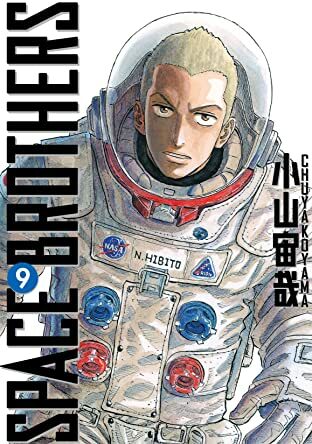 He is an astronaut who has been selected as a crew member for mankind's first long-term base on the moon. 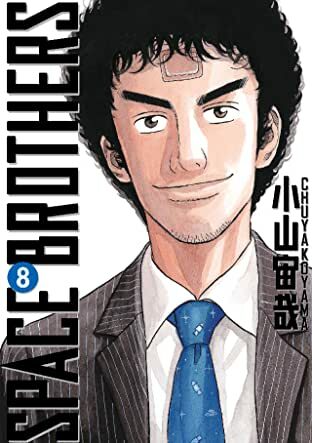 Meanwhile, the older brother, Mutta, has just been fired from his job and is unemployed, but decides to trust himself just one last time. 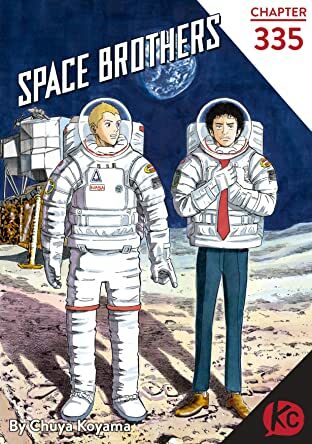 A text message from Hibito sends him applying to be an astronaut too and shooting for the stars ... 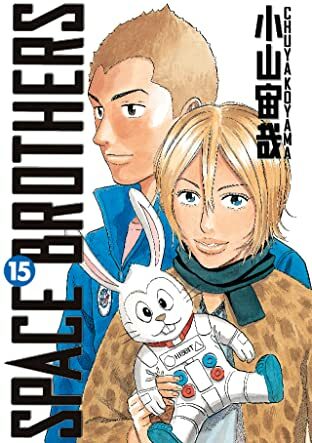 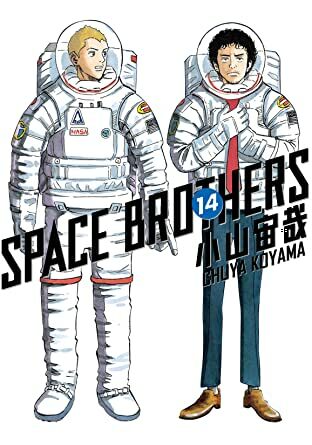 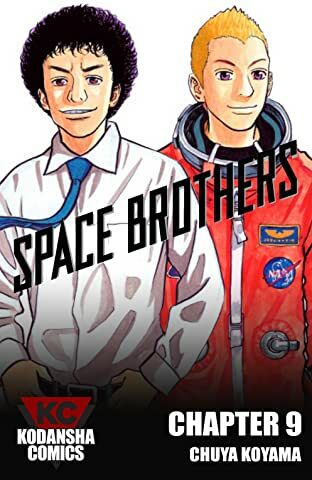 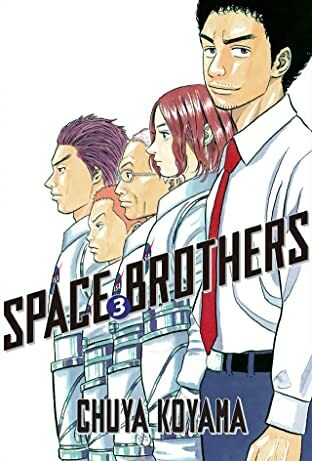 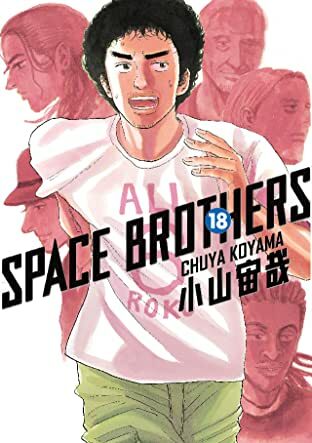 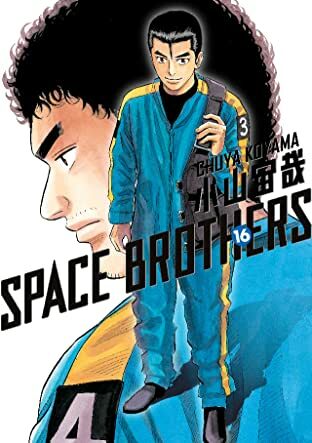 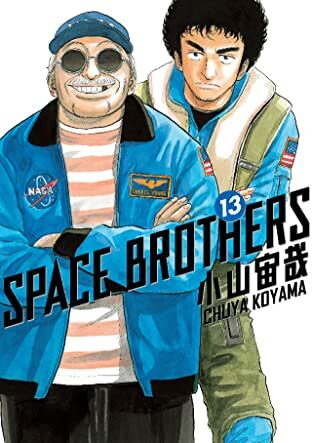 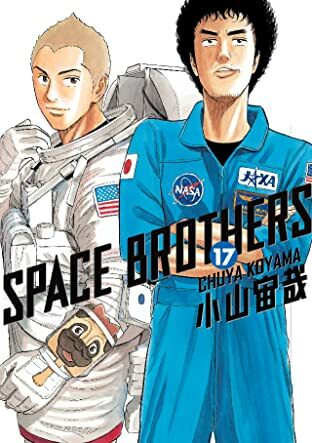 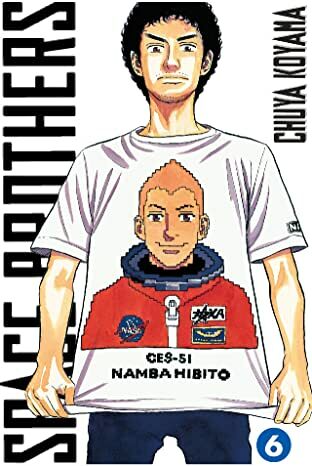 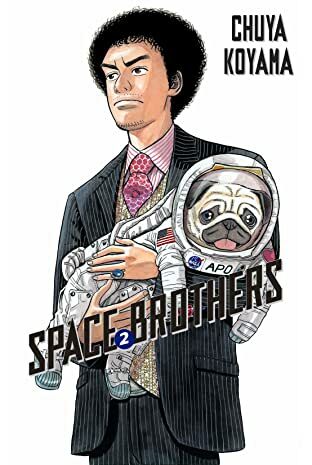 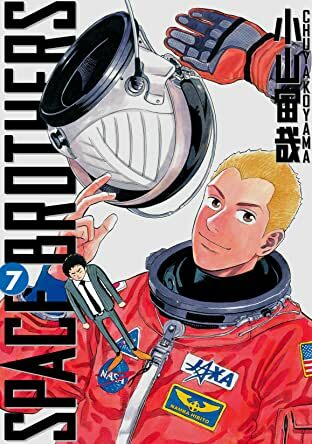 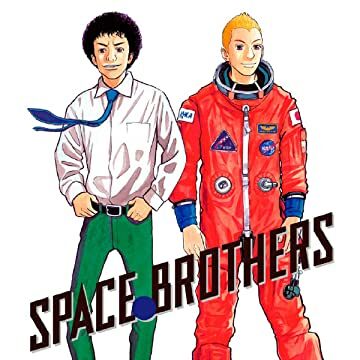 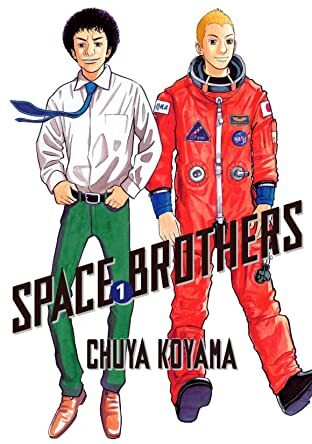 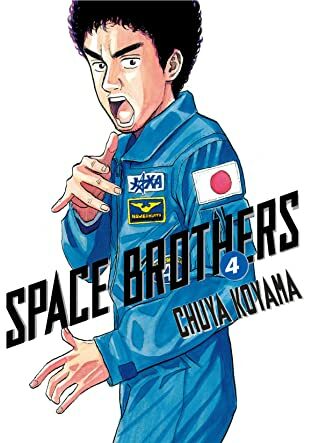 The official Space Brothers manga is ready to launch!